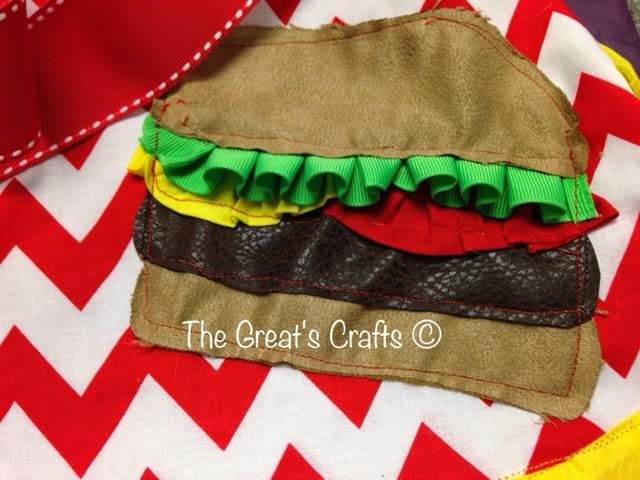 I really wanted to make burger pockets but I had a deDline and I missed it. Oops. 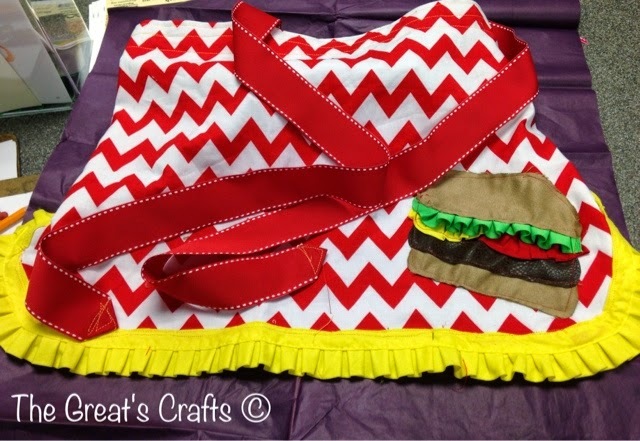 I have a second, better apron on the works, will def had burger pockets!